#stampinup #faithfulinkspirations I'm not much of a scrapbooker. When I first started paper crafting those 12" by 12" pages looked HUGE to me (they still do)! And I didn't really like the idea of stickers, etc. 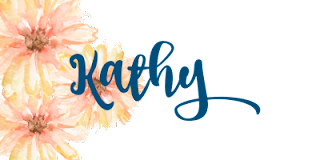 If I was going to make scrapbook pages, I was going to use Stampin' Up products and stamp my pages. Yeah, ain't nobody got time for that--not with my twins and their big brother. Plus, my kids loved photos of themselves. And by "loved," I mean they scrunched them up in their sweaty little hands and carried them around, drooling all the way. By the time my life settled down, all three kiddos were too cool (or pouty) to have "scrapbook worthy" pictures taken and making a book memorializing their scowls across America just didn't appeal to me. 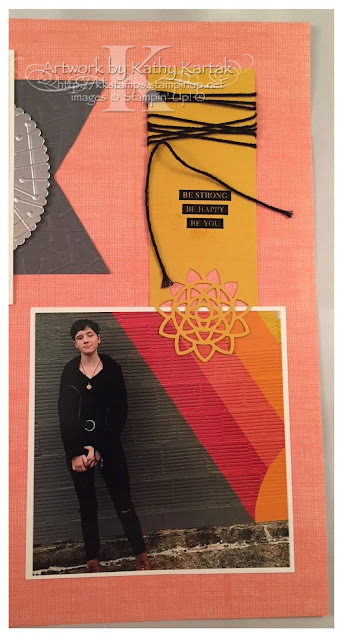 So when I make a scrapbook page, it's a "whole thing." So, please. 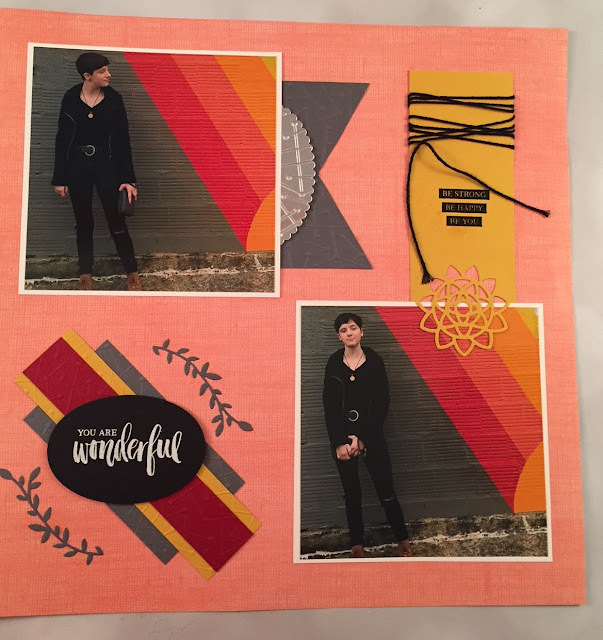 Enjoy my "whole thing" scrapbook page. The background paper is one of the sheets of Nature's Poem Designer Series Paper that you can purchase starting tomorrow (June 1, 2018). I thought it coordinated well with the background in the pictures of my DD. Both sentiments are from the "Rooted In Nature" stamp set. 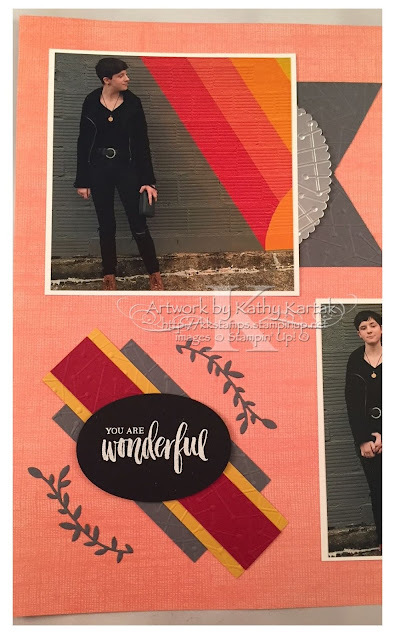 I stamped "you are wonderful" in Versamark Ink onto Basic Black Card Stock that I'd cut with a Layering Oval Framelit, sprinkled on White Stampin' Emboss Powder, and set it with my Heat Tool. I stamped the sentiment on the Crushed Curry element in Memento Tuxedo Black, then used the Stamparatus to stamp it in Versamark, then I sprinkled on some Clear Stampin' Emboss Powder and set it with my Heat Tool. For the element on the top picture, I cut a Silver Foil Sheet with a large scalloped circle from the Layering Circles Framelits set and then embossed it with the Maps Etc. Embossing Folder. I also embossed a piece of Basic Gray Card Stock with Maps Etc. and cut a flag at one end. I embossed the strips of Basic Gray, Crushed Curry, and Cherry Cobbler Card Stock with the Maps Etc. Embossing Folder, too. The leaf elements are from the Botanical Tags Framelits. The end of the Crushed Curry element is also cut from one of the Botanical Tags Framelits, and I wrapped a length of Basic Black Baker's Twine around the top for some added interest. I had fun making this scrapbook page for my daughter. So now I have, in total, one for my older son, one for my middle son, and one for my daughter. I think that's a pretty good start! !